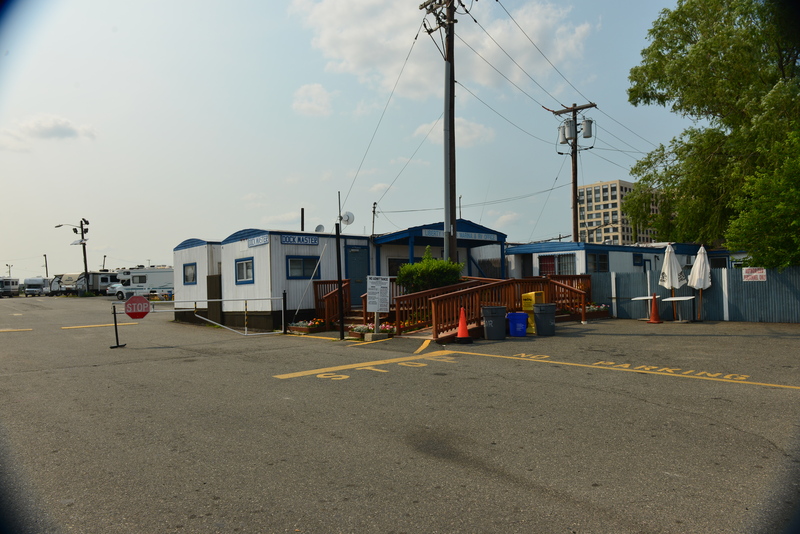 Liberty Harbor RV Resort is not camping as you would imagine. No trees, very little grass – certainly no dog run or Ranger-led tours. The closest thing to a Ranger is the all-night security guard. I love New York City – and now have one more reason to visit. 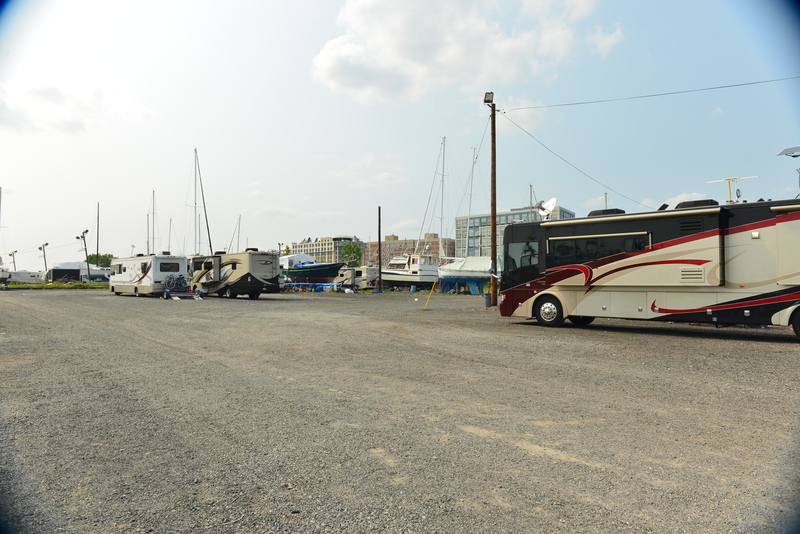 A new favorite campground (well, almost a campground) Liberty Harbor RV Park in Jersey City, NJ. 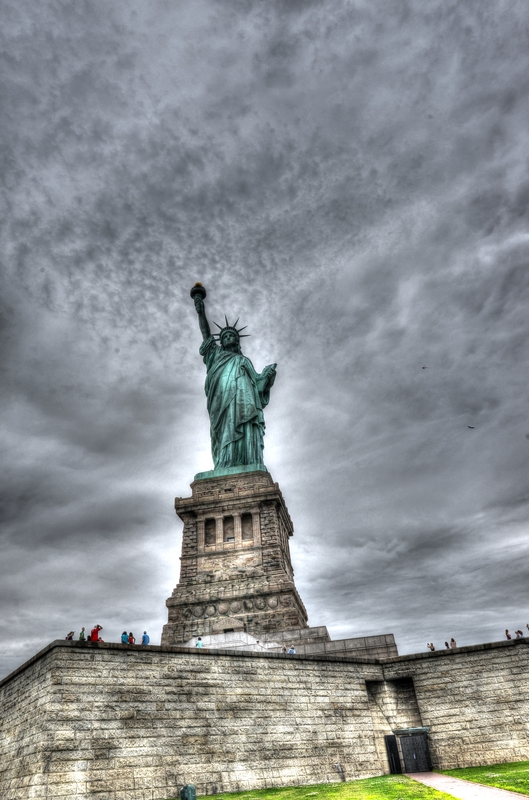 Where could you bring RVs in New York – or even close to New York? But Liberty RV Park does exist! A fairly easy ride off of Interstate 78 – albeit through city streets once you leave the Interstate – it is very easy to get to Manhattan from this park is great. 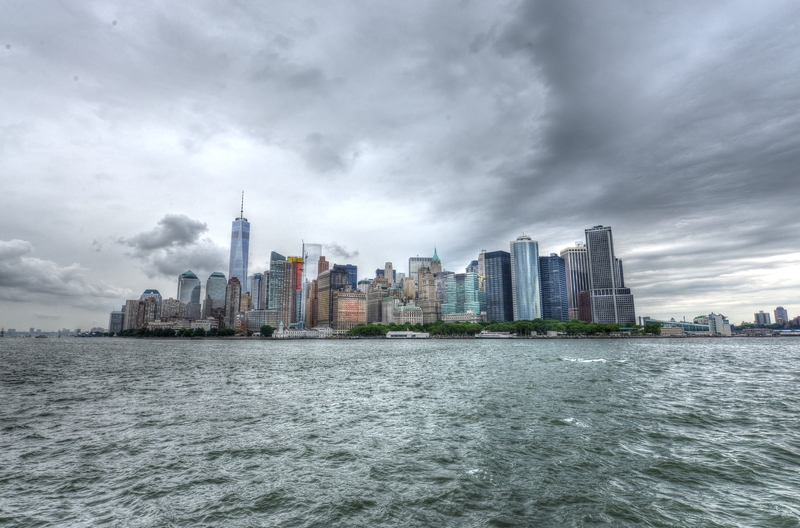 A six block walk to the Path Train with 2 stops to the Village, or a commuter ferry to the Financial District. Or a light rail to Hoboken or Liberty State Park. 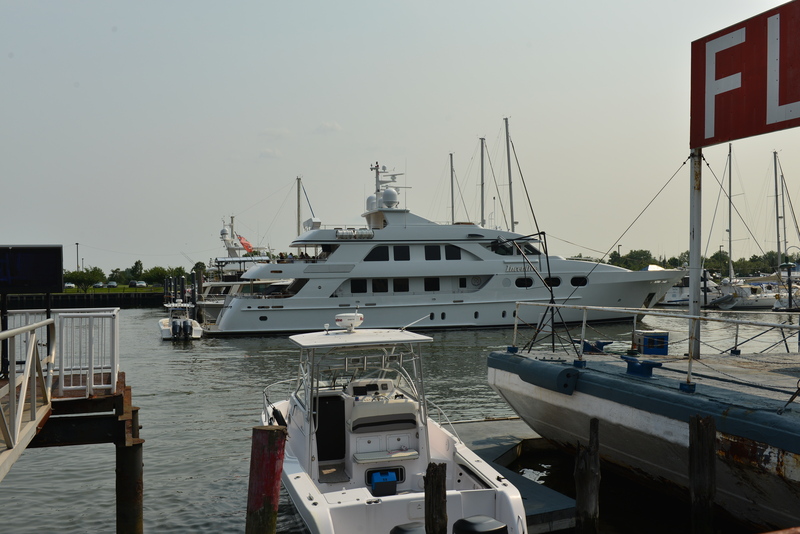 Liberty Harbor is surrounded by Marinas with beautiful boats -also an easy walk to Liberty State Park. Lots of options. 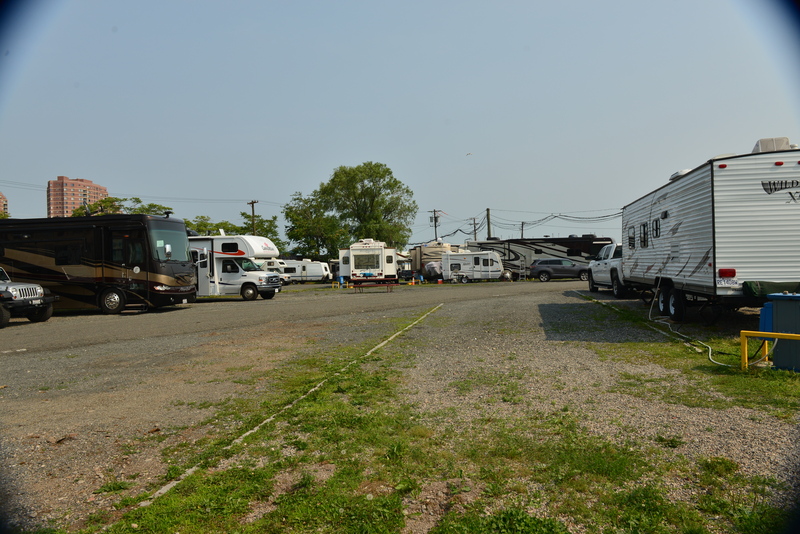 Liberty RV “Resort” is little more than a gravel lot with power poles and running water – no sewer! They do have dump site and a dozen tents sites. The tent sites are 10X10 boarding on a fence that borders on the street. Don’t expect trees or unpaved trails. It is awesome! Because you are a ferry or Path train ride away from this! 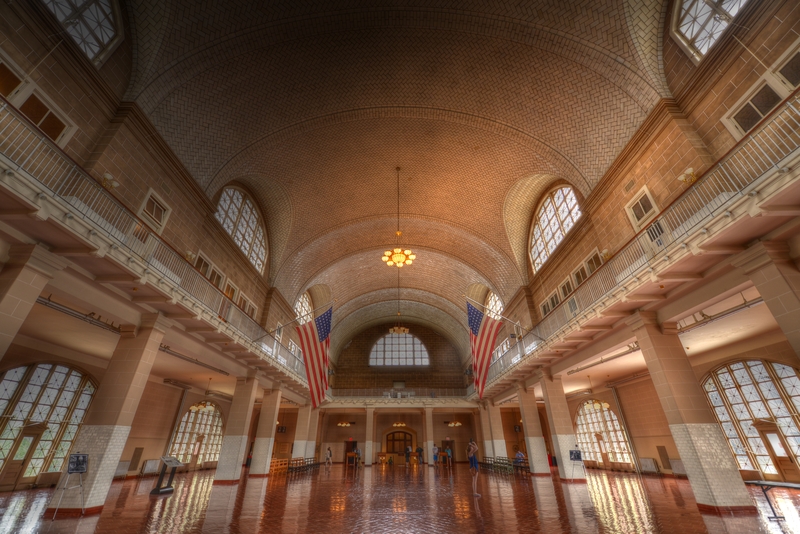 Should you want to visit NYC with your camper/coach/trailer/tent – this is the place! and it will not be available much longer. Construction is scheduled in the next five years. Reserve your space now! Thanks or sharing this! I only wish there was grass for non-RV campers. I love learning more about camping and traveling, and since I just moved to Jersey City, this will be a great place to tell my relatives about. Thanks! 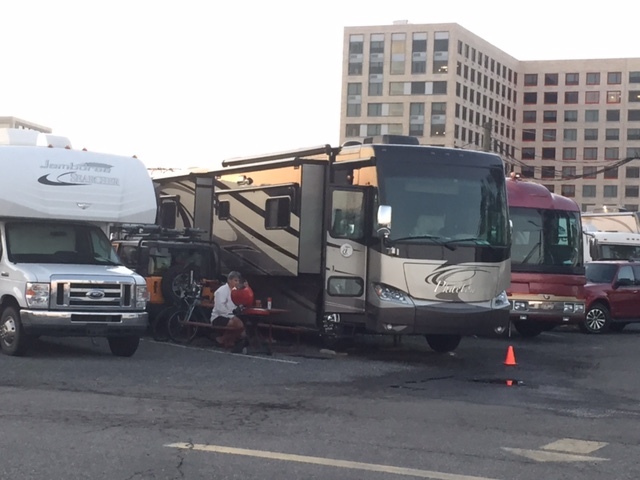 Actually – there is a small spot for tent campers only. They have a bathhouse & laundry, so your relatives could visit! we loved Jersey City and hope to return soon! thanks for your note! Oh really? Thanks for letting me know! I will have to look in to that. I am glad you enjoyed your time here. 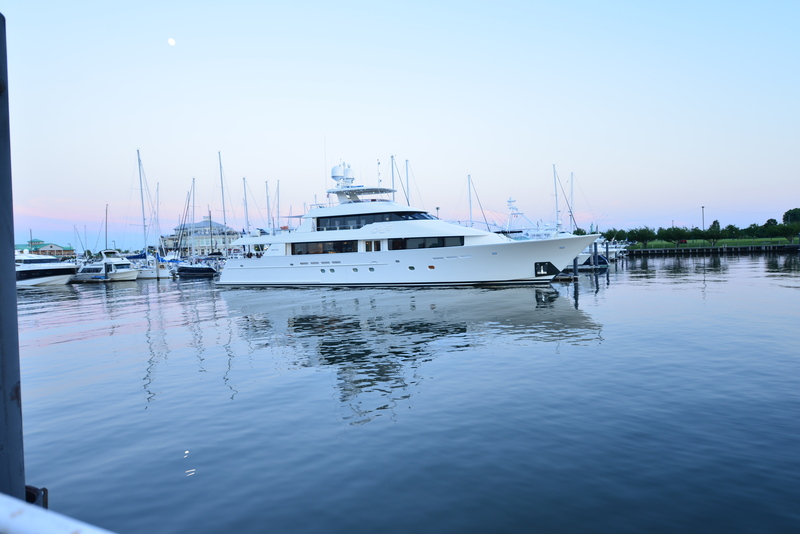 Would you please share your directions in to Liberty Harbor? We’re staying there in September and looking for the easiest route in, thanks! Right now we are in Bar Harbor, we’ll be heading down to Boston next week but we don’t mind going out of our way to approach from the easiest direction. Thanks!